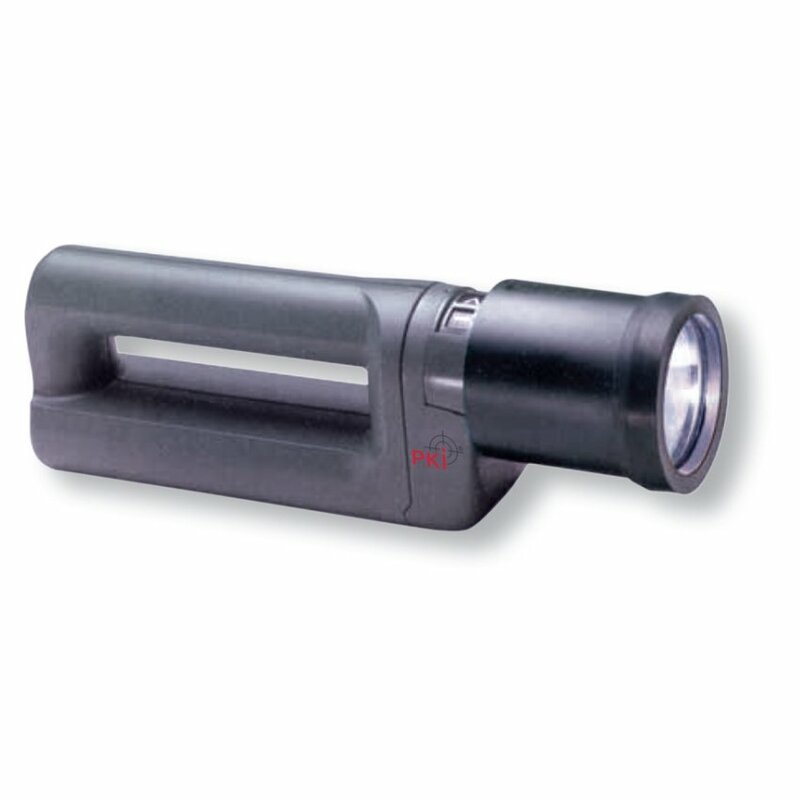 PKI 5420 spotlight provides white halogen light over a wide range. Its shockproof housing made of synthetic material is tough and easy to handle. Due to the special parabolic metallic reflector the precise concentration of the light makes it an efficient portable device. The “economy” key enables to reduce the light intensity to a preset value which considerably increases the operating time. The energy pack can be detached from the light head and be replaced by a spare pack, which allows doubling of the operating time.